Skilled care during childbirth is vital. But in South Sudan, the youngest country in the world, such care is not always readily available. Indeed, the country has one of the world’s highest death rates from complications of pregnancy. Rose Naku always knew she wanted to be a midwife. Listen To Rose Tell Us Why She Became A Midwife! Rose has worked for many years as a community midwife, but now she is working to save even more women and children through an innovative program that brings lifesaving care to pregnant women where they live and when they need it the most. Through the United States Agency for International Development’s Integrated Service Delivery Program (ISDP), which is led by Jhpiego, Rose and midwives like her are working to reduce maternal and newborn deaths in rural communities across South Sudan. Supported by the government of South Sudan, Rose now works to train and coordinate home health promoters—a new volunteer, community-based health cadre. She also helps oversee an initiative to prevent severe bleeding after childbirth, or postpartum hemorrhage (PPH), the leading cause of maternal mortality in Africa, accounting for 34 percent of maternal deaths, and presumed to be the leading cause in South Sudan. In partnership with the Ministry of Health (MOH), this initiative includes both facility- and community-based services and provides a lifesaving intervention to pregnant women to protect themselves against PPH. At the facility level, Rose and other health care providers encourage pregnant women to attend antenatal care services, where women receive a variety of care, including pregnancy monitoring, iron tablets and medicine to prevent malaria in pregnancy. They also receive critical counseling about the importance of delivering their babies in a health facility, and how to be ready for the birth and possible complications. Through her training with ISDP, Rose provides women with improved care for a clean and safe birth at the hospital. However, due to challenges, such as remoteness, the country’s limited infrastructure and ongoing conflict, vast numbers of women are unable to deliver in a health facility. For them, Rose provides an additional, vital service. She educates the women about the dangers of PPH if they deliver at home, and gives them three tablets of misoprostol, a drug used in the fight to prevent PPH. She advises them to keep the pills safe until the delivery and to swallow them immediately after the baby is delivered. Jhpiego worked with the local MOH and first studied the program in two counties to understand how to make it work in the local setting. Results were remarkable: almost 99 percent of the women who had their babies at home took the medicine, and none had a serious hemorrhage. Based on these encouraging findings, the MOH requested that ISDP expand the intervention as part of the basic Package of Health and Nutrition Services throughout Central Equatoria and Western Equatoria States, the program’s two focus states. Since the start of the program in July 2014, a total of 5,150 mothers have been protected from PPH with the use of misoprostol and oxytocin, a similar medicine available in health facilities, as the program has expanded to cover half of the counties in the two states. Interest in the initiative, from community members to donors, has been overwhelming. The MOH requested that ISDP share its experience with other development partners and guide them to initiate the intervention in other states of the country. 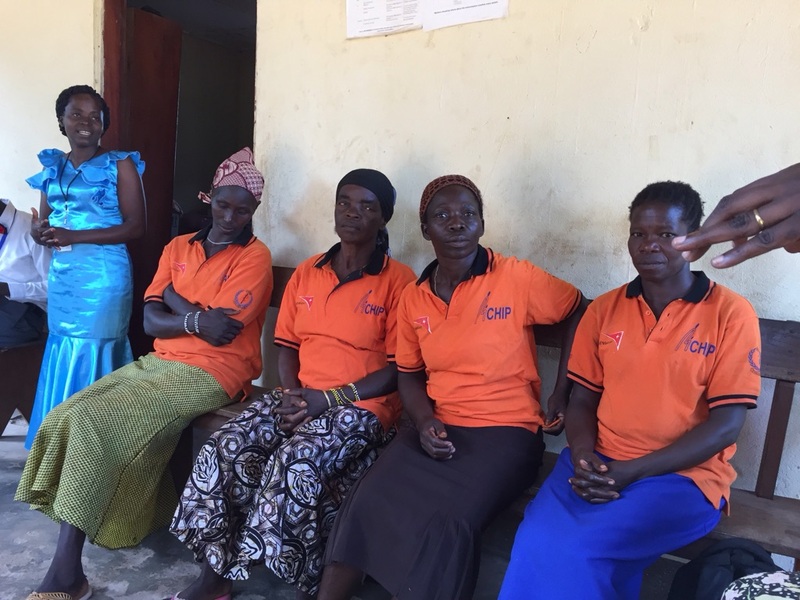 In response, ISDP has collaborated with the broader donor community in South Sudan and has assisted with trainings of other teams of home health promoters, and implementation is beginning to spread. As the majority of South Sudanese women go through pregnancy and childbirth without interventions to safeguard themselves and their babies, this PPH prevention initiative, as it is scaled up, holds promise to substantially decrease maternal deaths in the country. To learn more about our work, visit our website.